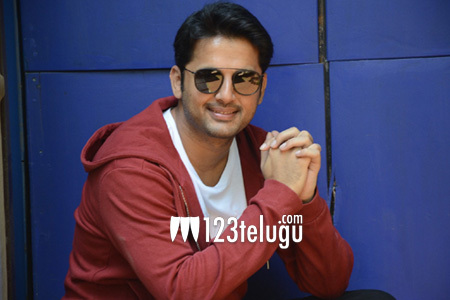 We were the first ones to reveal that Nithin will be doing a film under the direction of Chandrasekhar Yeleti. As expected, Nithin has announced his project today on the occasion of Holi. The film will be produced by Anand Prasad and will have music by Keeravani. The filming will start mid-April. Nithin is quite excited about his combination with Chandra Sekhar Yeleti and we need to see how this film works out for him.